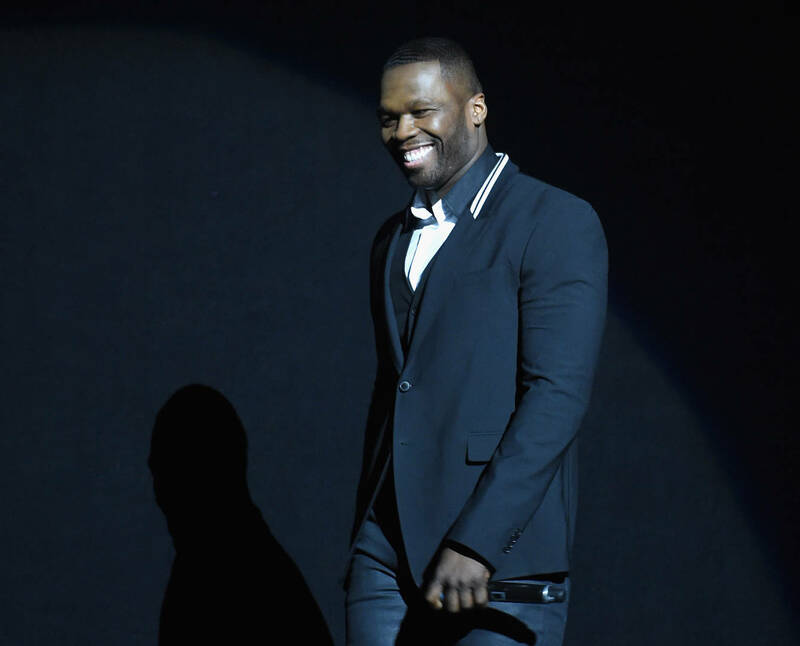 While 50 Cent has been known for doling out digital beatdowns and doing so with a chilling smile to boot, there once was a time when he took a massive legal blow. Back in 2007, during the height of his feud with Rick Ross, 50 Cent found himself in a legal battle with Ross' baby mama. A battle that, by his estimation, cost him millions of dollars. Now, 50 Cent is moving forward in his quest to sue his former legal team, having been officially given the okay by a federal court judge, according to The Blast. Back in 2017, 50 Cent hit Reed Smith LLP with a lawsuit, accusing them of legal malpractice. As he tells it, Reed Smith LLP ultimately bungled his battle with Ross' baby mama Lastonia Leviston, which went on to cost him $7 million dollars. Worse, the loss was one of the inciting incidents leading to Fif's initial bankruptcy. As 50 tells it, his former team of 14 years did a poor job in handling the suit. Reed Smith LLP, however, has sung a different tune. Despite their words, it would appear that Fif has caught a break. The presiding judge does not entirely see it that way, and claims unquestioned witnesses might have lessened the blow against Fif's wallet. That's not to say the rapper's current case will end in victory, but he'll be allowed to push forward nonetheless.